My Current OS is on my work computer is Ubuntu 10.04, it has become very familiar to me. I have tested 12.04 with unity and I have to say it isn't for me. Too many settings are hidden / harder to get to then they need to be. 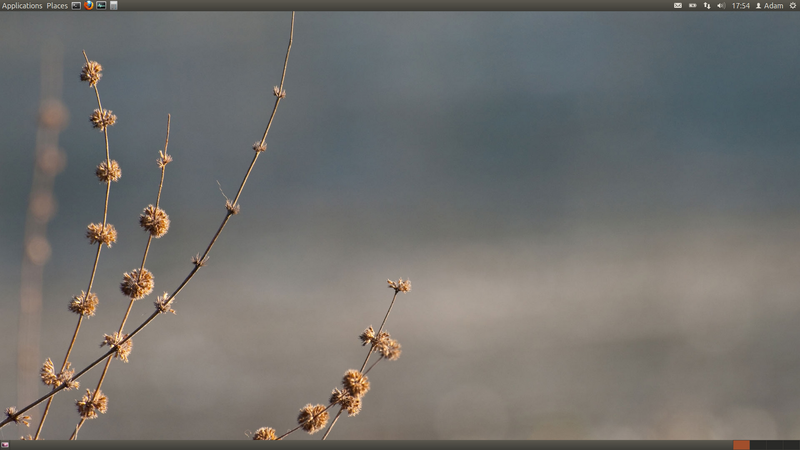 Here is a screen shot of my current desktop, it is Ubuntu 10.04 and I have setup the desktop and panels to use as little room as possible without being silly about it. All the things that are important, I have it set to 24pix on my 1920x1080 screen. I find that I want my work space to take as much room as possible, when I initially started using Ubuntu I had a lot of desktop effects turned on. The longer I worked with it the more these turned into distractions. Now I have a very basic workspace, it keeps out of my way and I find that it is easier to work with. I do occasionally turn on the effects so someone can see what is possible with Linux if you want to enable it. 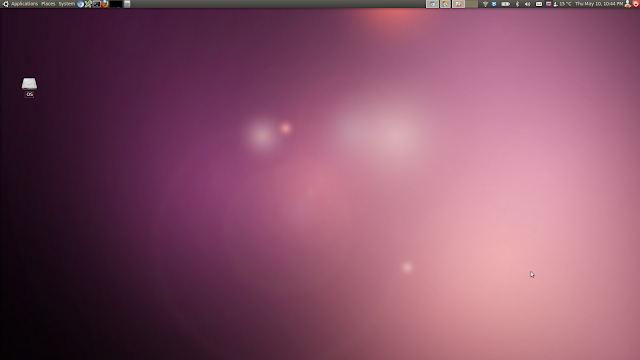 Below is another screen shot this time Ubuntu 12.04 with Gnome Shell installed booted into Gnome Classic. It looks similar to my current environment, however I wasn't easily able to see how to remove the bottom panel (bar) and move the functionality to the top panel. This was very easy in the old version of Gnome, I will have to spend more time looking at how to do this.